Thank you for supporting the Rock and Roll Institute! Your tax-deductible donation helps RnRI keep the musical arts alive for the youngest musicians in our community. We can’t thank you enough. YOU ROCK! 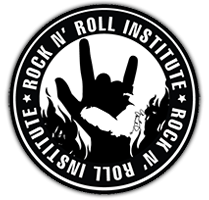 Rock and Roll Institute can now accept donations through the secure online payment gateway PayPal.